Mazdaspeed A-spec Bodykit for BA now up for sale. It's a replica from original Mazdaspeed Bodykit. Made from fiberglass material and the dimension just nice...direct fit onto BA. I'm willing to ship worldwide from Malaysia. 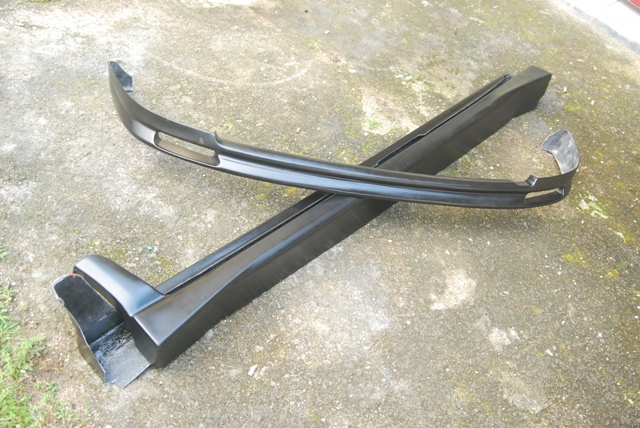 Price is 129 AUD for a set of Front Lip and a pair of Sideskirt (excluding shipping fee). 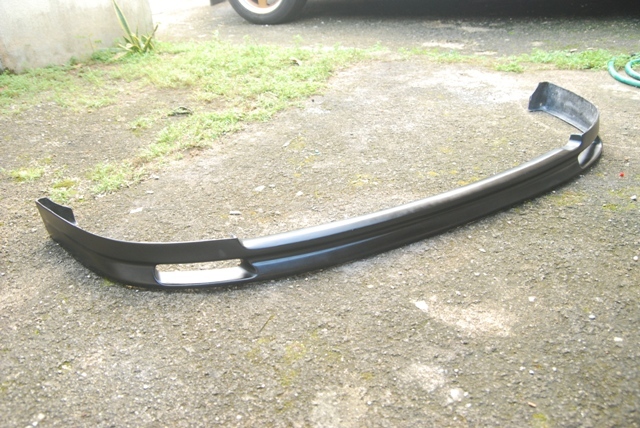 For Front Lip only, price is 60 AUD and the Sideskirt is 87 AUD. I will check the shipping fee. yes, I'm making it as I have the moulding set. i'd b in on it . 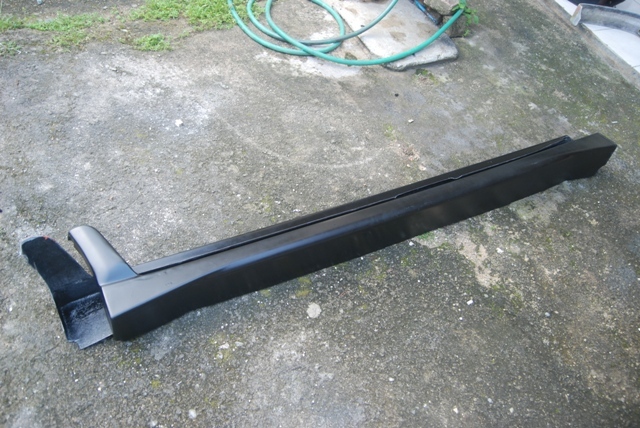 How much for the lip and side skirts Shipped to Sydney? Last edited by stock is best; 16-08-2011 at 06:02 PM. I'd be in on a group buy. also me and jastel arent too far from each other so we can combine shipping and such. I'm in for a set for sure! Please pm me with postage price to sydney! I want asap! Hi, i have ask the shipping fee via National postal Service, but they refuse to post it. I need to order customize parcel box 1st before shipping it. thats annoying. can you send via sea mail, i think 5 of us would like a set! Do you just get these painted once they're here? And do the fit right onto a ba hardtop? If so... i'm keen.